Researchers at the University of Washington and the University of California, Riverside have received $2 million in the form of a four-year grant from the NIH to identify the 3-D structure of the parasite that causes malaria, Plasmodium's, genome during its erythrocytic cycle. According to News Medical, this cycle takes place over 48 hours and can repeat for a number of days or even weeks in humans. "There are a few publications on the 3-D structure of the yeast and human genomes under particular conditions, but no one has so far analyzed the 3-D structure of a genome's organism during its cell cycle progression," said associate professor of cell biology and neuroscience at the University of California, Riverside Karine Le Roch. "Rational drug design requires a detailed understanding of the molecular basis of disease. By providing fundamental insight into the regulatory mechanisms of Plasmodium, this project will improve our ability to design new drugs and novel lines of defense against malaria." 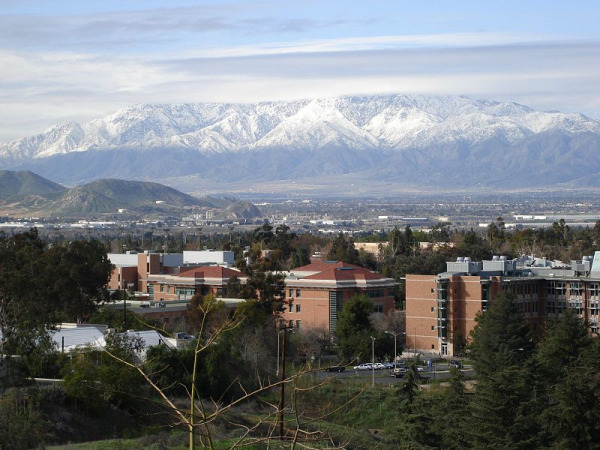 Biotechnology vendors and lab suppliers interested in marketing life science solutions and university lab equipment will find that the University of Washington and the University of California, Riverside have a great deal of funding available, as recent NIH and NSF research funding statistics show. In 2012, the NIH gave the University of Washington $442.5 million in research funding and the University of California, Riverside $14 million. This money was given out to a number of different projects in various life science disciplines. For a full list of NIH-funded departments, please visit the NIH website. In addition to receiving NIH research funding, the University of Washington received $114.8 million in NSF research funding in 2012, while the University of California, Riverside received $18.8 million from the NSF. The NSF-funded projects span a number of disciplines within the life sciences, including genetic mechanisms, physiology and structural systems, advances in bio informatics, population and community ecology, paleobiology, systems and synthetic biology, neural systems, systematics and biodiversity science, molecular biophysics, cellular dynamics and function, ecosystem science, developmental systems, chemistry of life processes, evolutionary processes and behavioral systems. If you are a lab supplier or biotechnology vendor interested in marketing your university lab equipment and life science solutions at the University of Washington or the University of California, Riverside, Biotechnology Calendar, Inc. invites you to attend our annual life science marketing events at these schools: the Seattle BioResearch Product Faire™ Event and our annual Riverside BioResearch Product Faire™ Event. Biotechnology Calendar, Inc. is a full-service science research marketing and events-planning company that organizes life science marketing events at top research universities across the country. For more information on our Seattle BioResearch Product Faire™ Event and our Riverside BioResearch Product Faire™ Event, or to view more funding statistics for the University of Washington and the University of California, Riverside, click on the buttons below. If you’re interested in marketing your life science solutions and university lab equipment at life science marketing events closer to home, we encourage you to view our 2013 calendar of events.